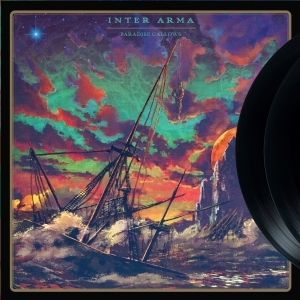 Merging doom, pychedelic sludge, grind, black metal and mighty mighty riffs to create a sound wholly their own, INTER ARMA deliver their Relapse debut 'Sky Burial', easily an early contender for heavy music record of the year. 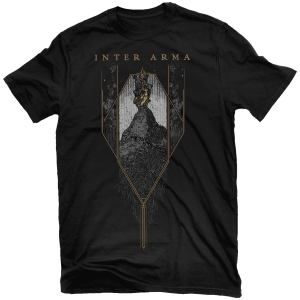 Emerging from the ever-fertile metal breeding grounds of Richmond, Virginia, Inter Arma have spent the last few years touring relentlessly, perfecting a hypnotically punishing live show. 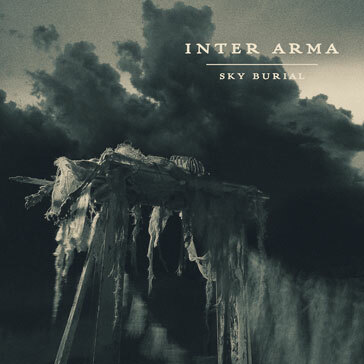 'Sky Burial' brings that focus onto record, and what a record it is. 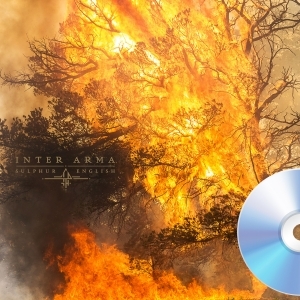 Truly heavy in all senses of the word, 'Sky Burial' is a spiritually intense journey through the halls of extreme metal. 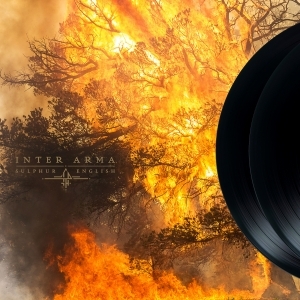 INTER ARMA have made a decisively loud proclamation with 'Sky Burial'---this is a band that could very well be the next crown-holder in a regal line of iconic Relapse bands.